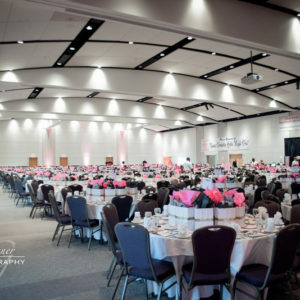 The 13th annual Taunia Oechslin Girls Night Out® event will be held April 16, 2019 at the Frank J. Pasquerilla Conference Center in Downtown Johnstown, Pennsylvania. 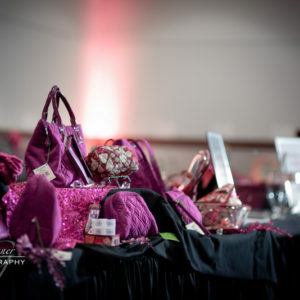 Enjoy silent, live, pink auctions, the fabulous purse room and fun! 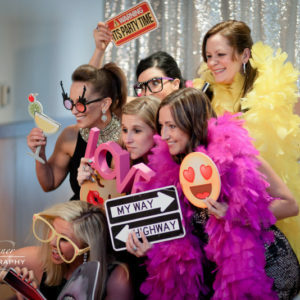 Tickets Are $50 Each or $500 per table (10 people). 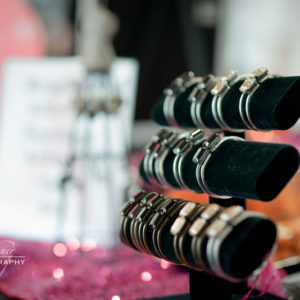 All proceeds benefit the Taunia Oechslin Girls Night Out Foundation which in-turn makes a donation of all proceeds to the Joyce Murtha Breast Care Center. 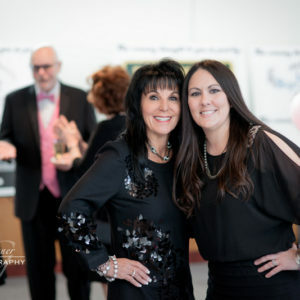 To Date Our Organization Has Raised & Donated Over $850,000 To The Joyce Murtha Breast Care Center in Windber, PA. 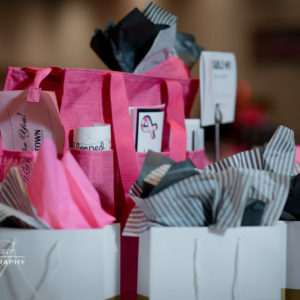 Girls Night Out began as a small “pay it forward” project by Taunia Oechslin, a breast cancer fighter who was diagnosed at 36 years old and succumbed to the disease on April 9, 2009 at the age of 39. It was her goal that every woman is educated about breast cancer, understands the value of early detection and receives proper treatment. 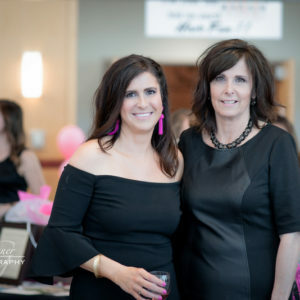 To date, Taunia Oechslin Girls Night Out Foundation has raised over $850,000 for the Joyce Murtha Breast Care Center to ensure cutting-edge care for every uninsured and under-insured woman in our community. 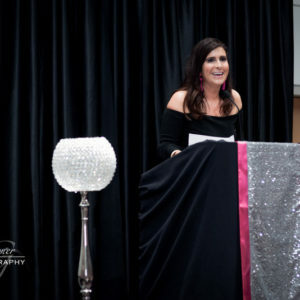 Taunia’s goal was to raise $40,000 for Girls Night Out, because 40,000 women die of breast cancer each year. That’s $1.00 for each woman. 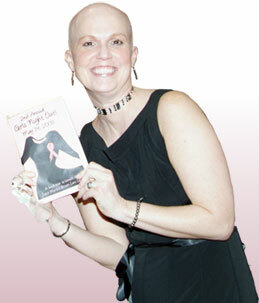 Please help us reach our goal. 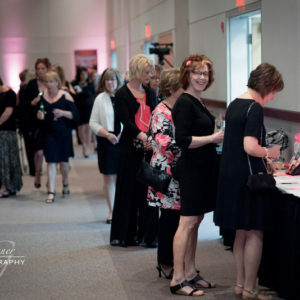 You can help by purchasing a table ($500 for 10 seats), an individual ticket ($50/each), by donating baskets or making a monetary contribution.